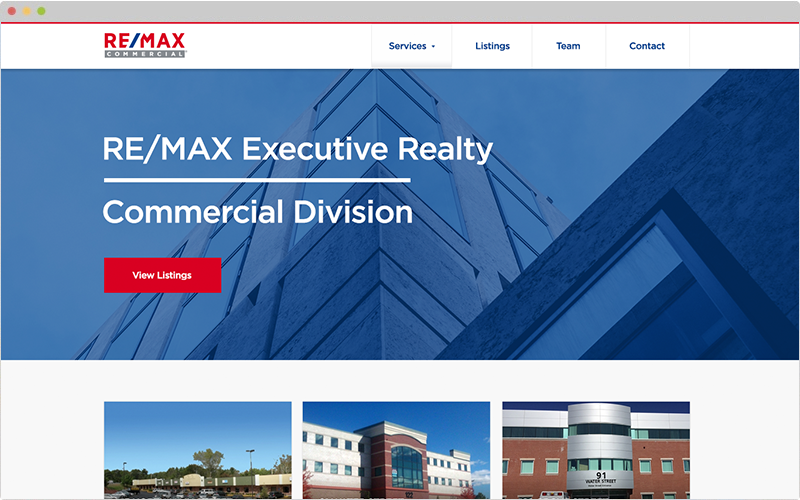 RE/MAX Commercial in Massachusetts contracted inMotion to refresh their website and set up an integration with SharpLaunch for their Properties page. RE/MAX Commercial is supported by unparalleled technology, intensive resources and the competitive advantages of a global brand and referral network. They are among the most productive entrepreneurs in the business, and they wanted their website to reflect all of these characteristics and values. The website it the result of excellent collaboration between their company and our design / development teams who worked hard to put this into fruition. We are excited to showcase the latest project.